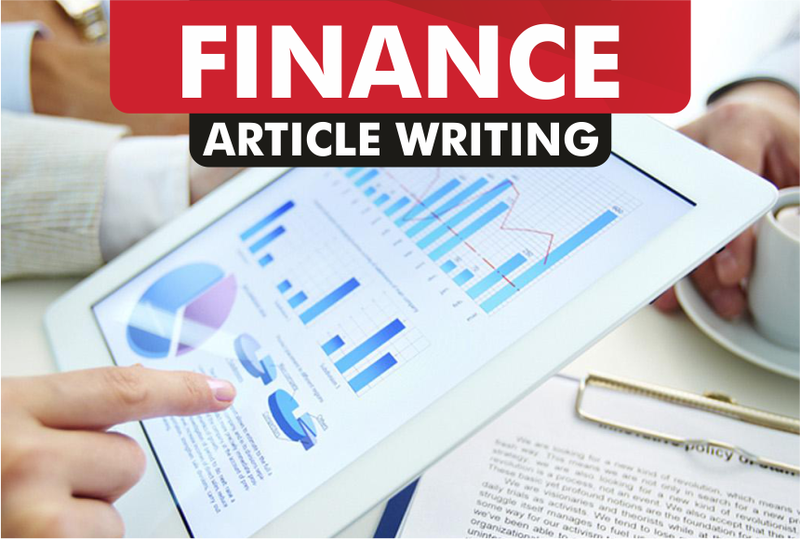 Are you in search of a professional article writer? posts, and website contents? You are at the right place. Just tell me the keyword and your specific requirment. What Another Topics I Write About?